The popular animated series Star Wars: Rebels concluded on March 5th, as fans bade farewell to the scrappy freedom fighters in a three-part finale. 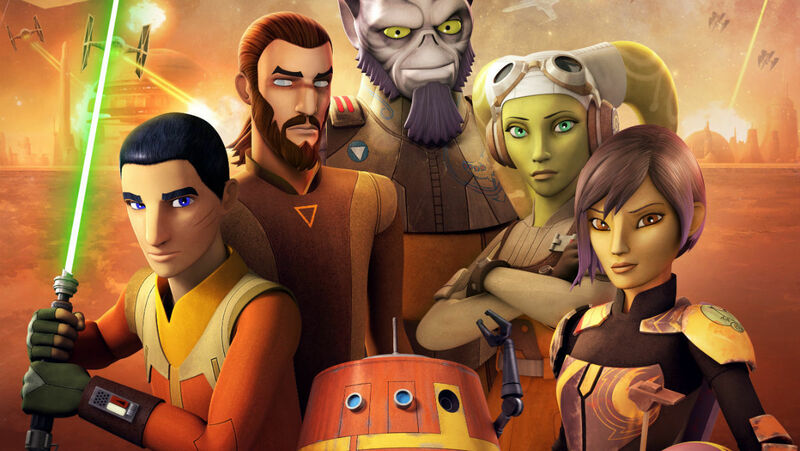 The series concluded with a total of 75 episodes aired on Disney XD, and introduced new popular characters like Hera Syndulla, Kanan Jarrus, and Sabine Wren to the Star Wars galaxy. 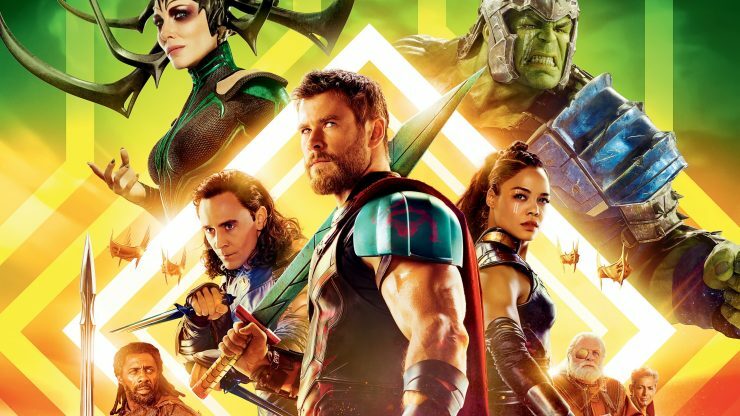 Today, March 6th, marks the home release of Marvel’s hit film Thor: Ragnarok. This DVD and BluRay release includes a gag reel, deleted scenes, director’s commentary from the hilarious Taika Waititi, and more. Be right back. 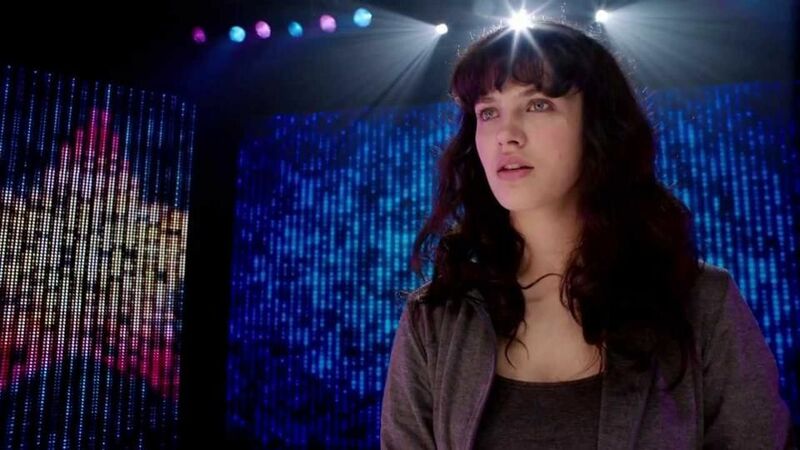 The acclaimed Netflix anthology series Black Mirror has been officially renewed for a fifth season. From the mind of Charlie Brooker, Black Mirror is known for its techno-paranoia horror that covers topics from dating apps to virtual reality, and even a well-received Star Trek sendoff. Black Mirror seasons one through four are currently all available for streaming on Netflix. Netflix has released a teaser trailer for Marvel’s Luke Cage Season 2 starring Mike Colter as the unbreakable Harlem hero. The teaser shows Luke back on the streets protecting those in need, possibly looking to get paid for his heroic services. 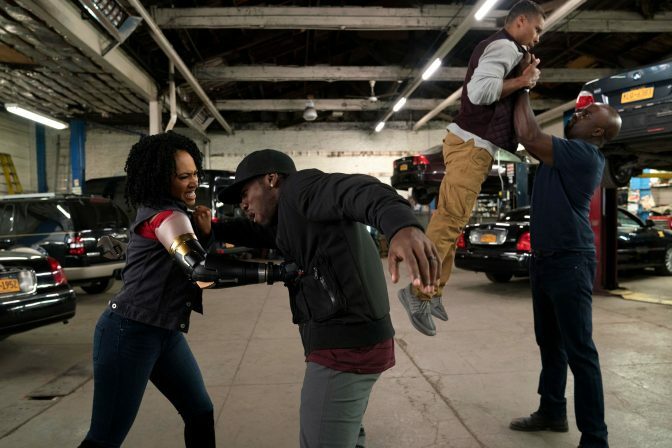 Luke Cage Season 2 begins streaming June 22nd. MGM Television has officially optioned the Image comic Hiding in Time for development as a live-action TV series. 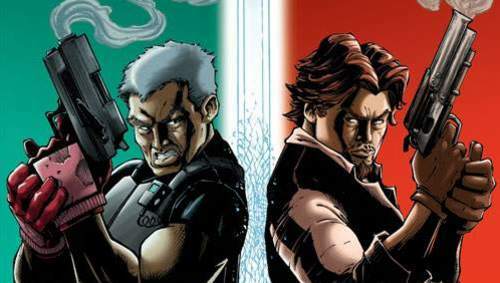 Created by Christopher Long and Ryan Winn in 2007, Hiding in Time combines time travel with witness protection, as hired assassins begin crossing the time stream to take out high-profile targets. Merriam-Webster announced in a tweet that the verb “embiggen” is now an official entry in the dictionary. Use of this word first appeared in a 1996 episode of the Simpsons, called Lisa the Iconoclast. 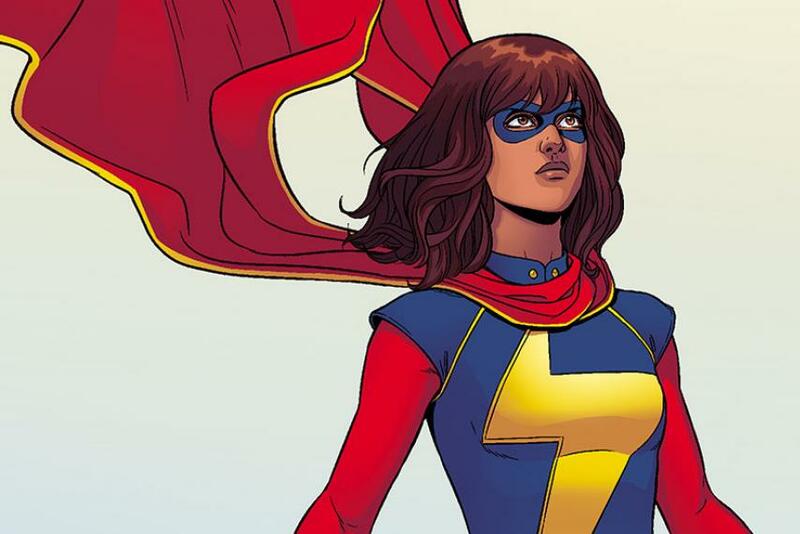 Since that time, it has become the catchphrase of Kamala Khan, the current Ms. Marvel in Marvel Comics. We think “embiggen” is a perfectly cromulent word.